Nepal (Kathmandu – Pokhara) ~ 4 Nights & 5 Days ~ Best offer of all time. welcome with flower garland. Pick you up & Transfer to Hotel. Check in hotel. After a short rest in evening you can visit in market. Overnight stay at hotel. Morning sunrise from Hotel and after Breakfast drive to Pokhara (6-7 hours), afternoon arrive in pokhara, check in hotel and evening free. Overnight at hotel. Museum, Seti River Gorge (the place to see white river). An hour boating on Phewa Lake. Overnight stay at hotel. After breakfast drive to return Kathmandu (6-7 hours drive). During the drive, you will enjoy the Himalayas nature, in the evening enjoy farewell dinner with Nepali cuisine and dancing. Overnight stay at hotel. Mountain Flight (expenses is to be incurred by you) or you may need the time to pack up you luggage. Check Out from the hotel and drive to the airport for departure. 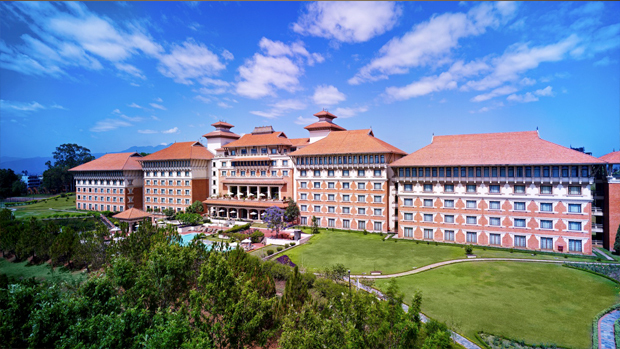 * 2 nights accommodation in Kathmandu (3* hotel). * 2 nights accommodation in Pokhara (3* hotel). * Special Meet, Greet, Assistance and welcome in the airport. * Kathmandu-Pokhara-Kathmandu by A/C Bus. 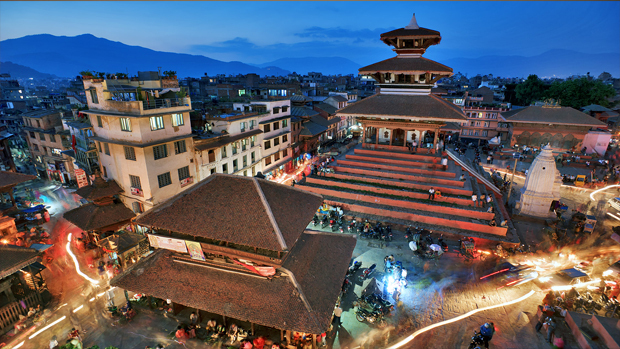 * Half day sightseeing in Kathmandu Valley. 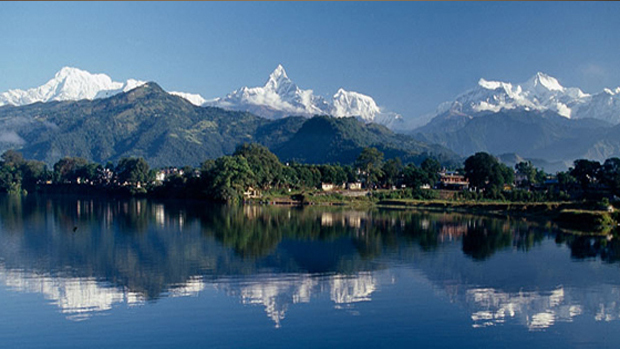 * Half day Sightseeing in Pokhara. * Welcome drinks on arrival. * Welcome room refreshments on arrival in KTM. * Nepali traditional welcome in KTM. * All taxes & service charges*. Package price: Per person: 39,999 BDT only. Package Price: 39,999.00 BDT Per Person Twin Basis. Arrive in Bangkok Suvarnabhumi International Airport. Local guide will receive you & Transfer to hotel. Overnight in Bangkok hotel. 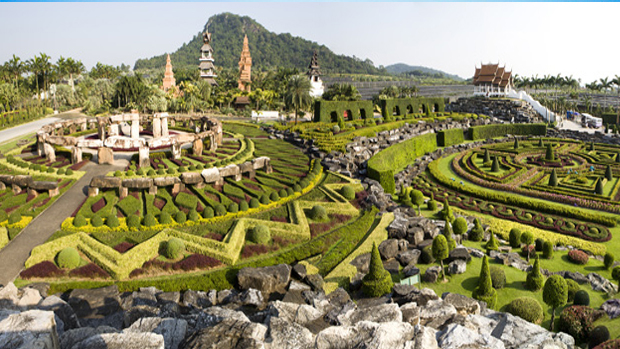 City tour on 2nd day~ Chao Phya Canal (floating market), Wat Arun, Gems gallery and drop at MBK or Indra market or Siam Paragon (own transfer back to hotel). Overnight in Bangkok. Breakfast in Hotel. Free for shopping & entertainment. Transfer to Bangkok Airport. Depart for Bangladesh. * Return Air Ticket with all taxes. * Hotel Accommodation (3* Hotel & Twin Basis). * One Half day City Tour. * Price can be decreased or increased by customization. Arrive in Bangkok Phuket International Airport. Meet by local guide. Transfer to Phuket. 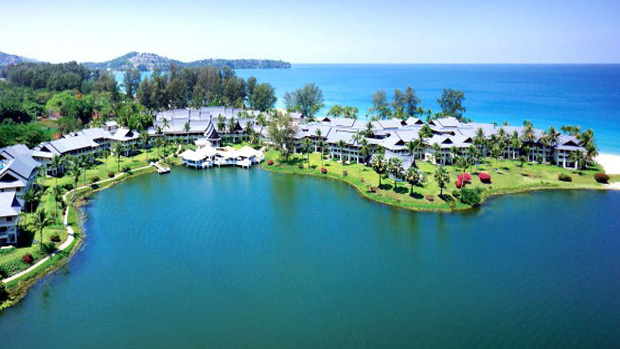 Over-night stay in Phuket hotel. Breakfast in hotel. Full day phi Phi Island Tour. Pick up from hotel by air-conditioned vehicle and transfer to the pier at Royal Marina. Choose complimentary fins and mask. Soft drinks, tea and coffee provided. Pass by Monkey Beach, the boat slows down in order for you to take photos. After that the boat will take you to Phi Phi Ley. 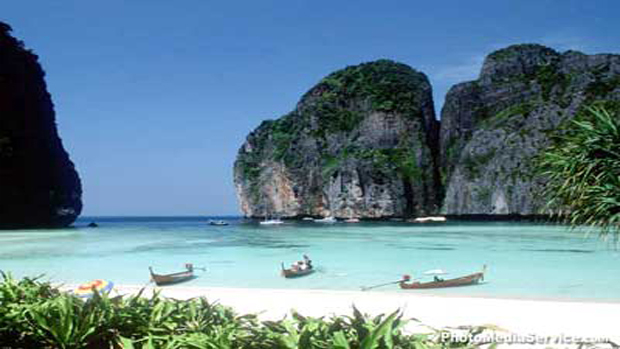 Arrive at Phi Phi Ley and discover the magical landscape of Maya Bay (where the movie ‘The Beach’ was filmed). 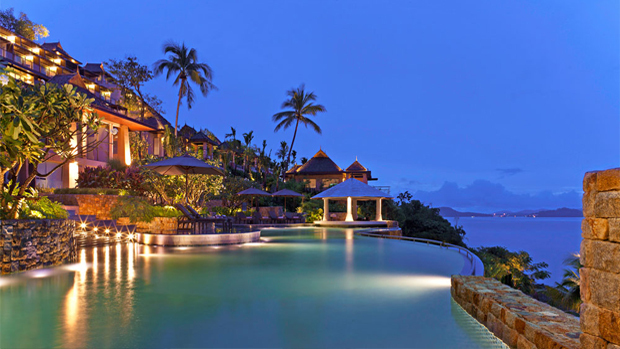 Enjoy swimming, snorkeling in the crystal-clear water among the colourful tropical fish. Sightseeing at Viking Cave and observe the swifts’ nests used in making the world-famous bird’s nest soup. after lunch to walk along the straight, long white beach or explore the surrounding waters or simply relax. 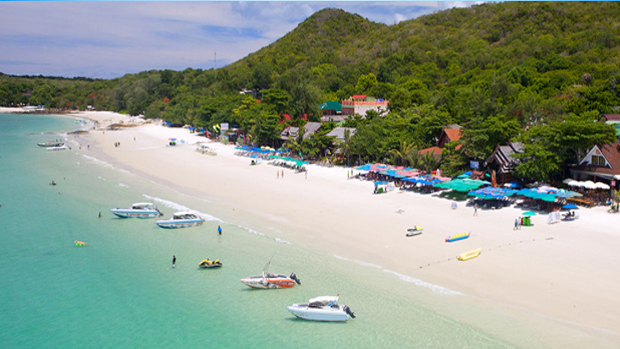 Arrive at Bamboo Island and enjoy swimming and relaxing on the beach. Breakfast in hotel. Free program till transfer to Bangkok. Over Night stay in Bangkok. Breakfast in hotel. 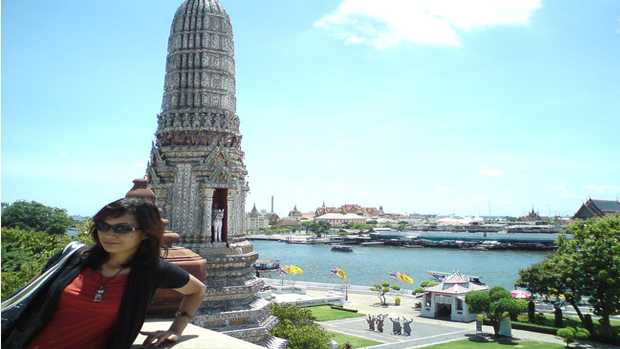 Then start complementary city tour~Chao Phya Canal (floating market), Wat Arun, Gems gallery and drop at MBK or Indra market or Siam Paragon (own transfer back to hotel). Overnight stay in hotel in Bangkok. Breakfast in Hotel. Free program till transfer out to Bangkok Suvarnabhumi International Airport. Return to Dhaka. Arrive in Bangkok Suvarnabhumi International Airport. Meet by local guide. Transfer to Pattaya. Overnight stay in hotel in Pattaya. Breakfast in hotel. Full day Coral Island tour. Overnight stay in Pattaya. Breakfast in hotel. Free program till transfer out to Bangkok. Over Night stay in Bangkok hotel. Breakfast in hotel. 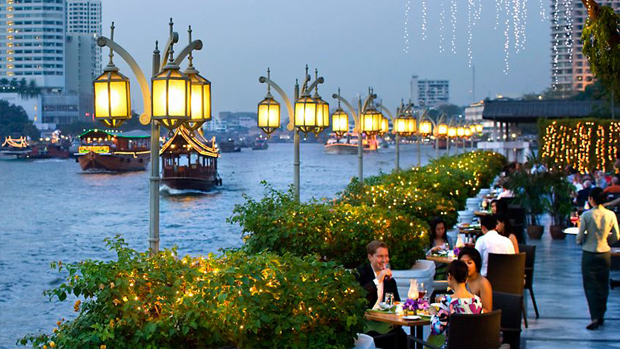 Then start complementary city tour: Chao Phya Canal (floating market), Wat Arun, Gems gallery and drop at MBK or Indra market or Siam Paragon (own transfer back to hotel). Overnight stay in Bangkok. Breakfast in Hotel. Free program till transfer to Bangkok Suvarnabhumi International Airport. Return to Dhaka. * 4 night Hotel Accommodation (3* Hotel). * Airport Transfer ( Airport – Hotel – Airport). 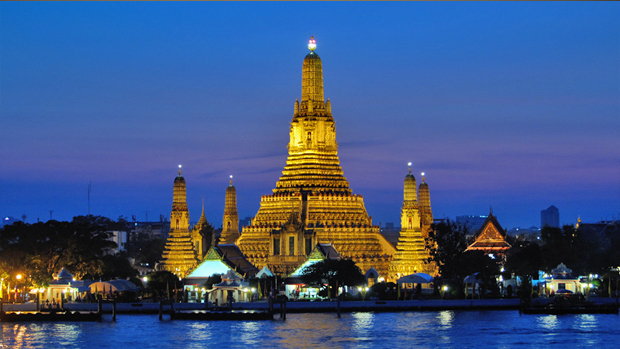 * Half Day City Tour in Bangkok. * Full Day Coral Island Tour. Arrive in Kuala Lumpur International Airport. Meet by local guide. Transfer to hotel. Breakfast in hotel. 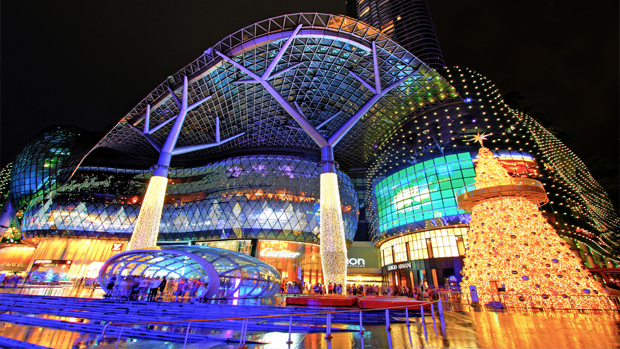 KL City Tour visit such as King Palace, National Monument, Independent Square, KLCC (Photo stop), Chocolate House. Overnight stay at Kuala Lumpur. Breakfast in Hotel. Free program till transfer to Kuala Lumpur International Airport. * Return Air Ticket and all Taxes. * Hotel Accommodation at 3* Hotel. Package price: BDT 46,999 Per Person. Arrive in Kuala Lumpur International Airport. Meet by local guide. Transfer to hotel. Overnight stay at hotel. Breakfast in hotel. Then start city tour. Overnight at Kuala Lumpur. Breakfast in hotel. 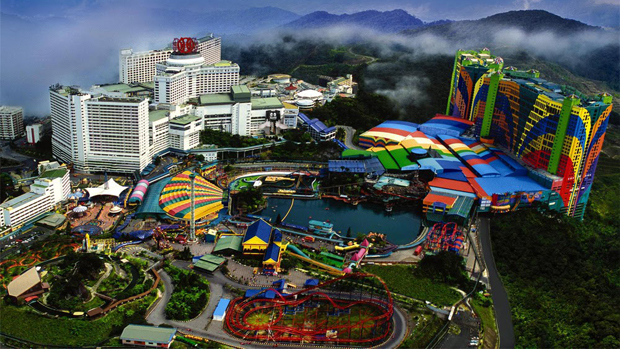 Transfer to Genting Highland and sightseeing. Back to Kuala Lumpur. Overnight stay at hotel in Kuala Lumpur. Breakfast in Hotel. Free program till transfer to Kuala Lumpur International Airport. Return to Dhaka. * Hotel Accommodation twin basis (3* Hotel). * Half Day City Tour. 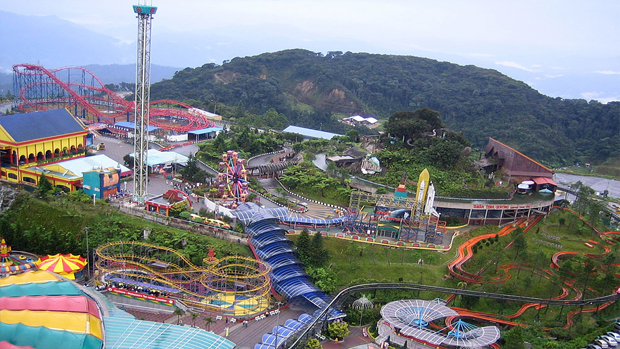 * Full day Genting Highland Sightseeing. * Indoor Theme Park ticket. Arrive in KL International Airport. Meet by local guide. 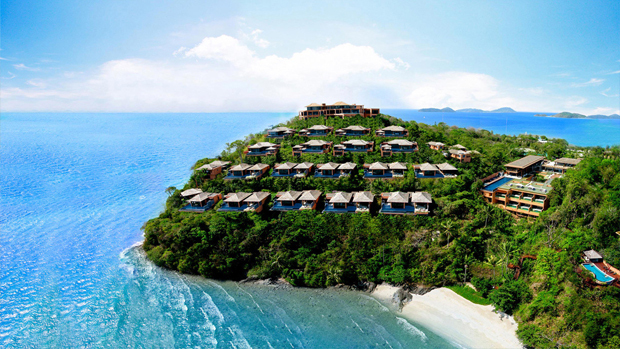 Move to Lankawi. 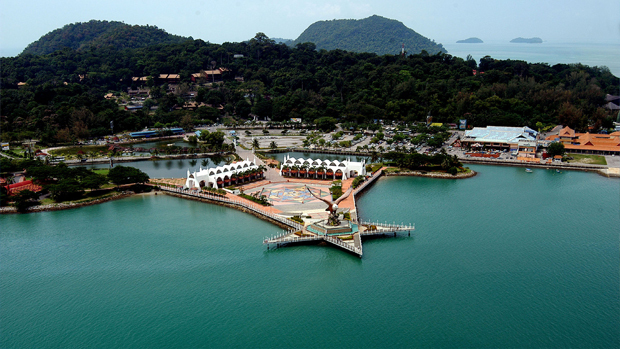 Overnight stay at Langkawi. Breakfast in hotel. 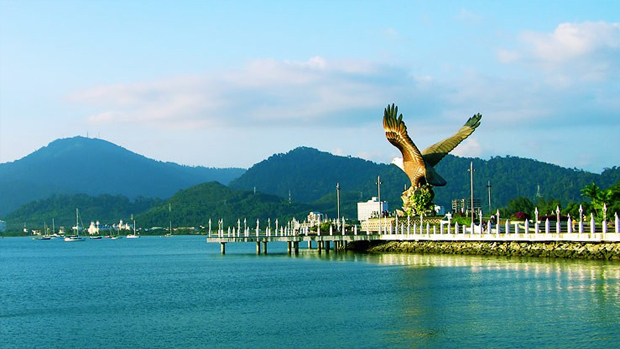 Then start complementary Sightseeing Overnight at Langkawi. Breakfast in hotel. Transfer to KL. Over Night in Kuala Lumpur. Breakfast in hotel. Kuala Lumpur City Tour. Visit King Palace, National Monument, Independent Square, KLCC (Photo stop) then Chocolate House. Overnight at Kuala Lumpur. Breakfast in Hotel. Free program till transfer to KL International Airport. Return to Dhaka. * Hotel Accommodation (3* Hotel). 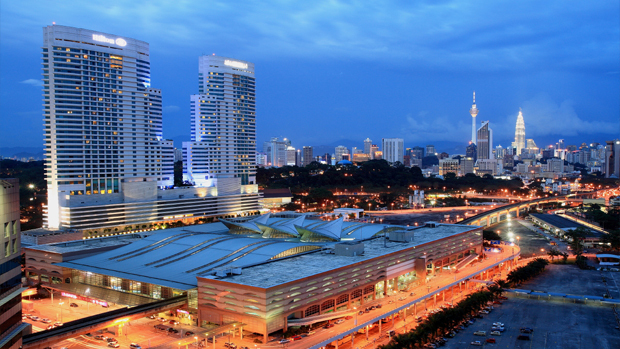 * Half day City Tour Kuala Lumpur. 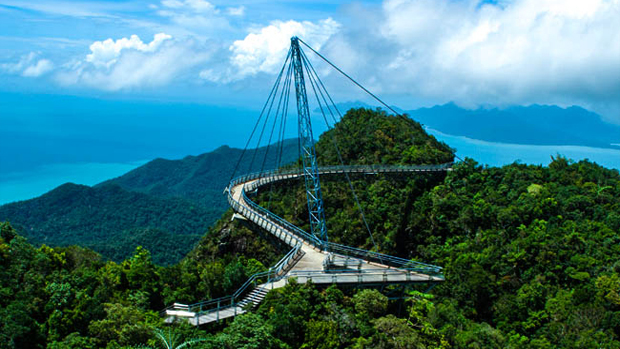 * Half Day Island Hopping Tour in Langkawi. Arrival at Singapore Airport. Our local guide will receive you and transfer to hotel. 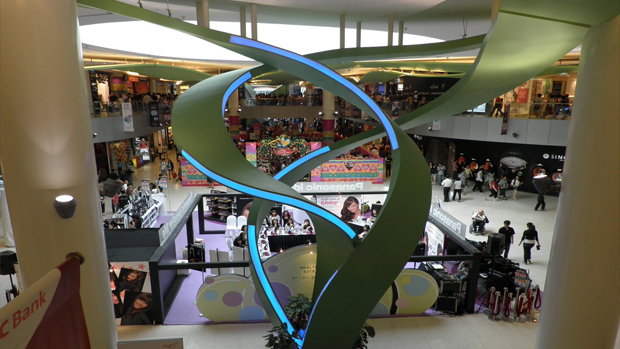 Free time for own leisure, entertainment and shopping. Overnight stay at Singapore Hotel. Breakfast at hotel. Half day city tour at Singapore. 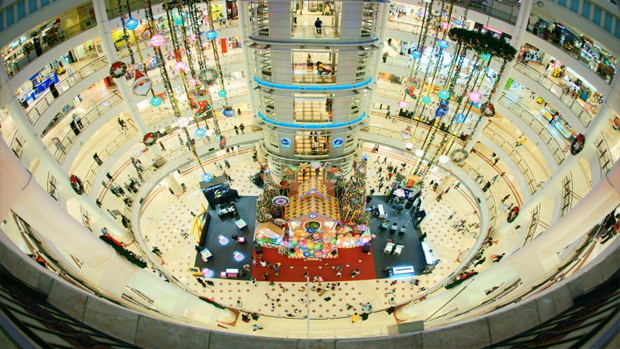 City Tour includes, Merlion, Chinatown, Gemstone Factory and Mustafa Centre. Transfer to Star Cruise. star Cruise Departure & night stay at Star Cruise. Day 3: Enjoy Full Day at Star Cruise and Night Stay at Star Cruise. Experience lots of things for refreshment & entertainment. 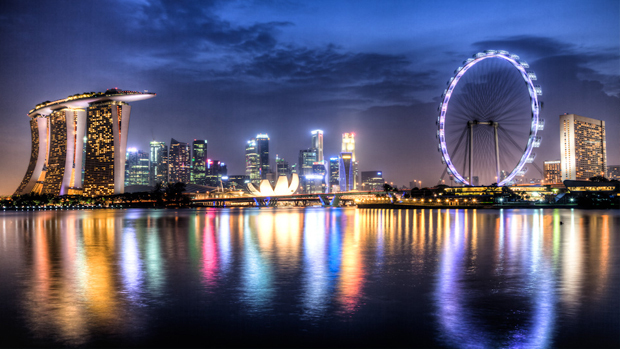 Day-4: Enjoy Star Cruising and arrival at Singapore city in the evening. Self transfer to Singapore Hotel. Night Stay at Singapore Hotel. Day 5: Breakfast at Hotel. Free time for own leisure, entertainment and shopping till transfer to airport for your flight returning to Dhaka. Dhaka – Singapore – Dhaka Air Ticket with all taxes & charges. Half day city tour in Singapore. Two nights’ accommodation on 5* Star Cruise Board as per the cabin booking. All meals on Star Cruise board at the Designated Restaurants. All General Entertainment programs on Star Cruise board. All Travel taxes and Service Charge. Arrive in Singapore Airport. Meet by Our local guide after immigration and custom clearance. Transfer to Hotel. Evening free program. Overnight stay in Singapore hotel. Breakfast in hotel. Half Day Singapore City Tour. City Tour: Merlion, Chinatown, Gemstone Factory and end at Mustafa Centre. Overnight stay in Singapore. Breakfast in hotel. Free program till transfer to Kuala Lumpur. Overnight stay in Kuala Lumpur. Breakfast in hotel. KL City Tour, such as King Palace, National Monument, Independent Square, KLCC (Photo stop) then Chocolate House Finished on SIC. Overnight in Kuala Lumpur. Breakfast in Hotel. Free program till transfer out to Kuala Lumpur International Airport. * Hotel Accommodation (3 star Hotel). 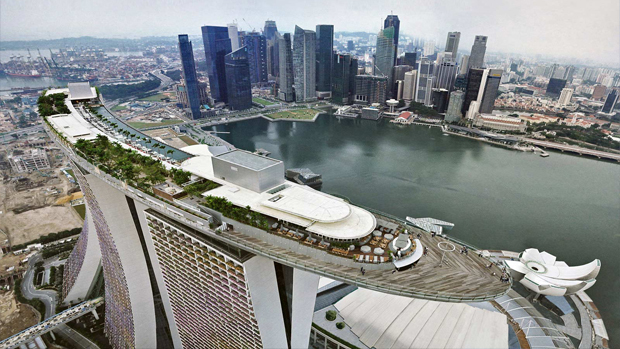 * Half Day City Tour in Singapore. 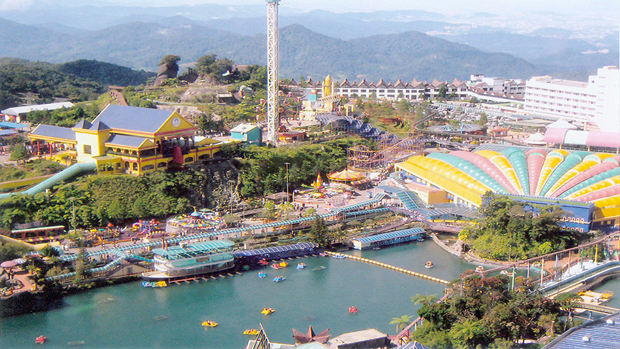 * Half Day City Tour in Malaysia. Arrival, Meet & Greet at arrival at Suvarnabhumi Airport (BKK), transfer to Bangkok Hotel, night stay at hotel in Bangkok. After breakfast at 12.00 PM check out Hotel, transfer to Suvarnabhumi Airport (BKK) for Kuala Lumpur, arrival at Kuala Lumpur International Airport (KLIA), transfer to Kuala Lumpur hotel from airport. Night stay at hotel in Kuala Lumpur. 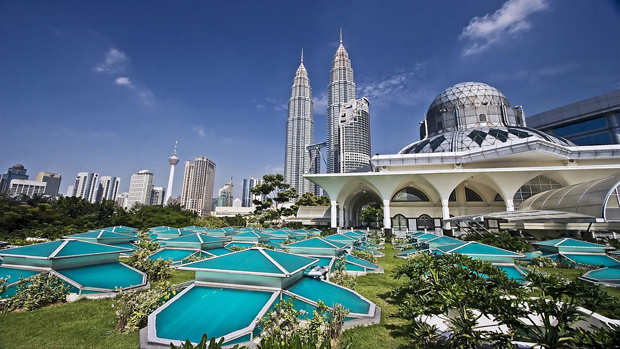 Breakfast at hotel, proceed with KL City Tour visit such as King Palace, National Monument, Independent Square, KLCC (Photo stop) then Chocolate House. Night stay at hotel in Kuala Lumpur. After breakfast transfer to Putrajaya for sightseeing. Depart for Singapore from Kuala Lumpur by AC Bus, transfer to hotel, night stay at hotel in Singapore. Breakfast at hotel, Half Day Singapore City Tour: Merlion, Chinatown, Gemstone Factory and Mustafa Centre. Night stay at hotel in Singapore. Breakfast at hotel, at 12.00 PM check out Hotel, then transfer to Changi International Airport in Singapore, fly back to Dhaka. 02. Three Star Hotel at Bangkok (Twin share). 03. Three Star Hotel at Kuala Lumpur (Twin share). 04. Three Star Hotel at Singapore (Twin share). 05. Buffet Breakfast at hotel. 06. DAC-BKK-KUL and SIN -DAC Air Ticket. 07. KUL-SIN By AC Bus. >> Tour program start at 8.30am, breakfast at hotel. * Return Air Ticket with Malindo Air. * 01 Unit Comfortable car Private Basis for Airport Transfer and Sightseeing. * Hotel Accommodation for 03 night twin/triple basis. * Professional English Speaking Guide. * Meals as program ( 03 Breakfast , 02 x lunch , 03 x dinner ). * 1st AID Kit Box. * Parking fees & Mineral water on tour 01 bottle / pax / day 600ml. * Visa fee (BDT 4000). * Bali Airport Departure Taxes ( Aprox Tk. 1500/ per person).